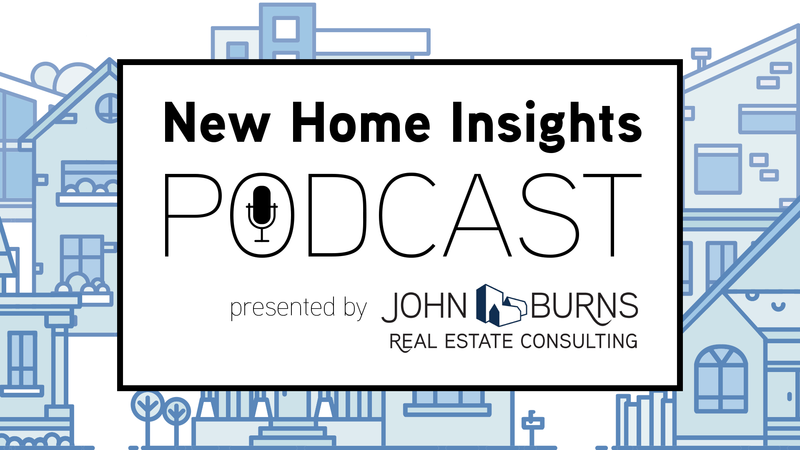 Two self-described “Designistas,” Megan Eltringham from The New Home Company and Matt Sauls from Pardee Homes (TRI Pointe Group), have a lot of fun with podcast host Dean Wehrli, sharing their thoughts on the payoff for spending the time and money to design great homes. Both are involved in designing, marketing, and selling the homes, with a keen eye to profitability. Design decisions start at land acquisition and help inform the “go / no-go” decision. In some cases, great design is not about designing a beautiful home, but rather designing a functional home that makes a site work financially. As Matt says, we can spend more money on great design only if we can get it back from the customer. Demand studies. Know the number of transactions by price and life stage and estimate the market share you need to capture because of this. Consumer insights. Use a consumer survey such as ours to learn more detail about the buyer profile, preferences, and compromises they may be willing to make. Build a consumer profile. Using the knowledge above, as well as other knowledge gained by observation such as visiting the local grocery store, build a consumer profile to focus your design, sales, and marketing teams. For a great example that includes what to do and what not to do, click here. Connect directly with prospective customers, including detailed focus groups on the elevations and floor plans, and make final adjustments based on what you learn. While the consumers don’t usually tell you they bought the home because of great design, Matt and Megan can generally tell that great design sells faster and for more revenue. Faster pace means lower cost of sales and higher margin. 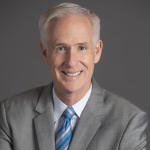 Conduct detailed training for the salespeople, both on the community story and the reasons behind the great design decisions that can make the buyer’s life more wonderful. Pay close attention to what the consumer can afford and to whether there are external factors (like good or bad schools) that will skew your buyer profile one way or another. In some cases, a new home in a great school district will be enough. In other cases, a design that serves an unmet demand in the market will make all the difference. In case you missed our 2019 Housing Design Summit, where Matt, Megan, and over 40 other speakers shared design ideas that lead to higher profitability for developers, builders, and product manufacturers, we filmed all presentations and are producing a conference summary. If you would like access to the exclusive Housing Design Summit content when it is released, please reach out to DesignLens™ Manager Jenni Lantz.